The next regular IPAN meeting is being held on Wed 11th Jan 2017 at CIPA, 95 Chancery Lane, London, WC2A 1DTA. 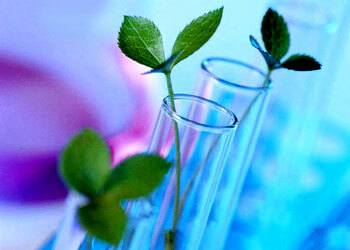 The meeting will focus on progress in plant sciences and biotechnology, plant variety rights and plant patents. Joel Smith (Herbert Smith Freehills LLP) will give an overview of the legal challenges ahead for protecting innovation in plant breeding. Aylsa Williams (D Young & Co) will tell the story of the patents involved with Plant Bioscience’s landmark Enlarged Board of Appeal cases G2/07 and G2/13 (patentability of essentially biological processes and the products thereof) and share the practical reality of dealing with patents on plants. ► The meeting is primarily for IPAN members and will be followed by an opportunity to network and meet the speakers. ► Space is limited but if you would like to attend, please contact Gary McFly by email as soon as possible.